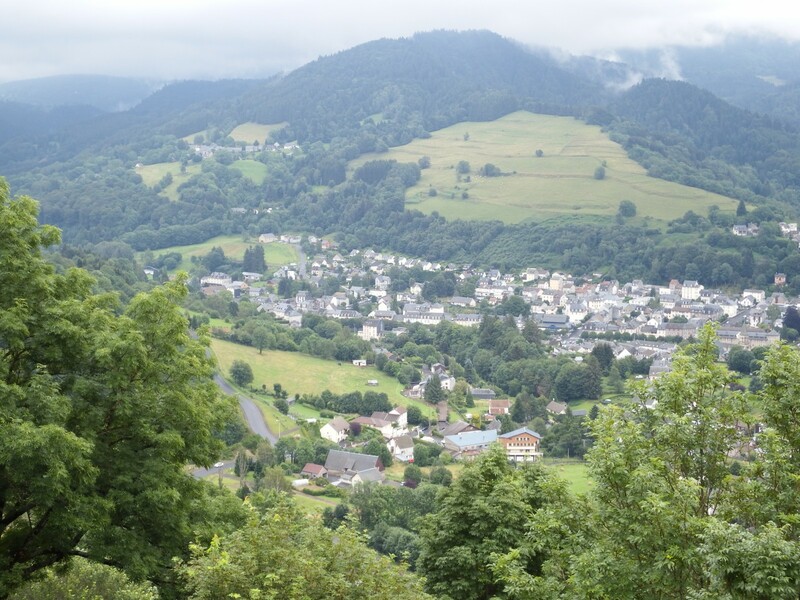 No doubt Camping Cantal is in the Auvergne a destination not to be missed. 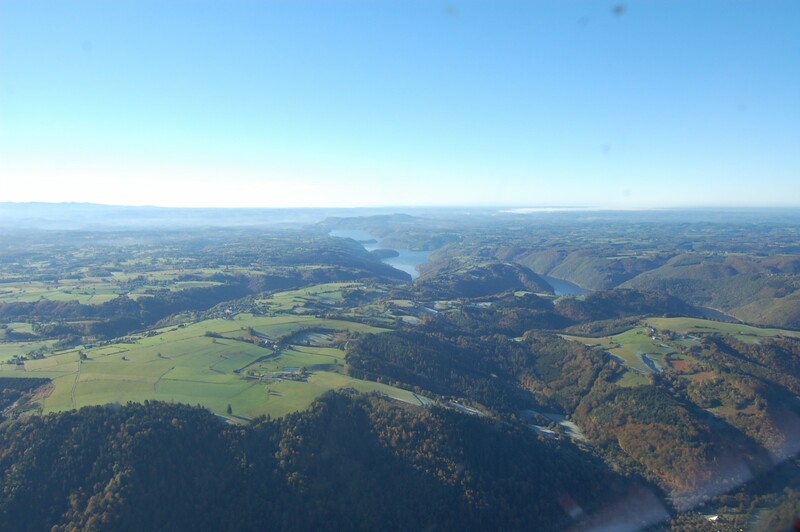 Why should you choose a campsite for your holiday in the Haute-Loire? Because it’s in a nature surrounding, with quality campsites, a perfect campsite holiday. 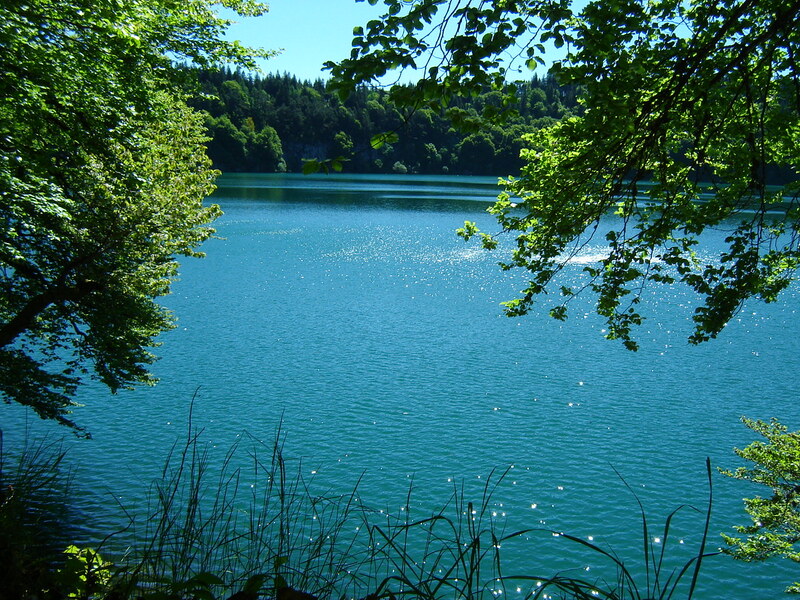 Stay on one camping in the Haute-Loire in the Auvergne is staying in the heart of the huge forests of the Parc Naturel Regional Livradois-Forez. Staying on a Campsite in a tent or caravan in the Haute-Loire and go aswell to the music festival of la Chaise-Dieu. Think about it! 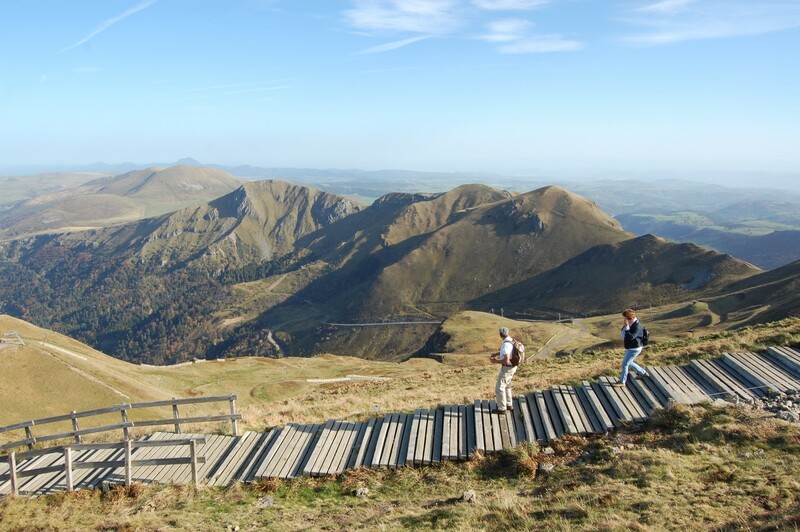 On a campsite in the Puy de Dôme: is another way to discover the Auvergne region. Chain of Puys, spa’s or winter sport: practice camping in the Puy de Dôme is justified in any season. Discover our campsites that offers a panoramic view of the volcanoes of the Auvergne.